A 37-year-old Filipino officer, who fell over board the "Selandia Swan" off Vorupør on July 23, 2015, at 10.30 a.m., has died. He was about to change a light bulb on the port side bridge wing when he 16 meters down to the sea . The man was in the water for two hours and fifteen minutes before he was found during a major rescue operation, in wich a number of ships wwas involved. He drifted about 14 nautical miles from Vorupør and was immediately brought to the medical center at Aalborg Hospital, but this failed to resuscitate the man. 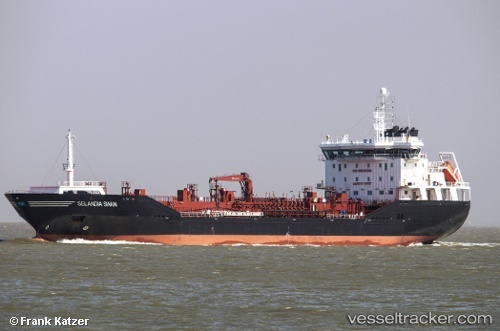 The tanker continued its voyage to Skagen after the mate was found, where it dropped anchor 8 p.m. to be examined by the Maritime Accident Investigation Board. In addition, the crew was interrogated to determine the cause of the accident.